MedData Group is the leader in HCP data solutions for programmatic advertising and other multi-channel campaigns. Partnering with pharmaceutical companies, agencies, publishers, medical education companies, recruiters and providers of healthcare technology and medical devices, our suite of solutions can help you reach and engage the right HCP audiences through the right channels. We pride ourselves on the quality and depth of our databases of over 3 million healthcare professionals. By maintaining our exclusive focus on healthcare, we are able to better understand the needs of our customers and deliver the specific data they require to fuel their HCP marketing programs. From Physicians, NPs, PAs, Allied Health and Pharmacists to Hospital Professionals we offer extensive demographics, firmographics, clinical behavior (Dx, Px, and Rx data) and full contact data including email and digital IDs to support your multi-channel marketing outreach, as well as custom programs for vendors seeking program registrations, leads and/or web site traffic from these professionals. With decades of experience in healthcare data, MedData Group provides truly consultative customer service and support to all our clients. We’d love to talk to you about your specific needs. To contact us, please email us at [email protected] or call us at 978-887-0039. You may also fill out the form at Contact Us and one of our sales representatives will be in touch with you shortly. Bill Reinstein is a seasoned entrepreneur with over twenty-five years of expertise building interactive media and technology-enabled service organizations. As President and CEO of MedData Group, Bill leads the company in developing innovative products and solutions that allow healthcare marketers and advertisers to identify, target, segment, and analyze HCP data at scale. After starting his career co-founding internet-based recruitment advertising and job search startup Help Wanted Online, Bill went on to spend a dozen years with International Data Group in a variety of senior management roles running events and interactive businesses and was founder and CEO of ITworld.com, one of the leading portals for information technology professionals. For his innovative work with ITworld.com developing lead generation-focused business models, Bill was recognized by Folio Magazine as one of publishing’s 40 most influential people. In 2003, he co-founded and was President & CEO of Accela Communications which became a leader in SaaS-based interactive multimedia platforms and related professional services. Bill helped focus the company’s growth on the many facets of healthcare communications and direct-to-physician marketing. After successfully selling Accela Communications to KIT digital, Bill joined forces with Pure Incubation to foster fresh thinking and data solutions for multi-channel healthcare marketing. Today, MedData Group provides digital targeting data powering the programmatic, social and addressable TV campaigns for 68% of the top 25 pharmaceutical manufacturers. Along with the highest targeting quality and reach, MedData Group is leading the market with innovative platform solutions to measure, analyze and optimize to ensure maximum ROI. For the past 25 years, Barry Harrigan has split his time between starting and operating his own ventures and developing new ventures, with a focus on internet and demand creation strategies for information technology, healthcare products and medical devices. Together with his partner Melissa Chang, Barry co-founded MedData Group to serve the growing needs of healthcare marketers. Barry also serves as the Chairman of Pure Incubation, where he works as a mentor and strategic advisor to many smart entrepreneurs and operators. Barry focuses primarily on emerging companies that can benefit from his experience and where he can create substantial value. Prior to Pure Incubation, Barry held senior executive publishing positions at Ziff Davis Enterprise, Ziff Davis Media and International Data Group. Barry also founded Connexus Media and sold that firm to Ziff Davis. Melissa Chang has been an internet entrepreneur and technology developer for over a decade, and her career boasts an impressive track record of innovation and early entry into various internet markets and business models. Melissa has pioneered the development of online social networks, buying guides, and data driven services for information technology, healthcare products and medical devices. Together with her partner Barry Harrigan, Melissa co-founded MedData Group to serve the growing needs of healthcare marketers. Melissa also serves as President & CEO of Pure Incubation, a company she founded to develop technologies designed to power the social buying process. Her firm is developing buyer guides in many B2B and specialty professional markets. Prior to founding Pure Incubation, Melissa held senior executive positions at Connexus Media, Ziff Davis Media and International Data Group. Clare is an industry veteran focused on performance-based media and interactive marketing solutions. With deep experience in the healthcare, technology and publishing markets, Clare leads the team that focuses on delivering strategic value and measurable ROI for customers. 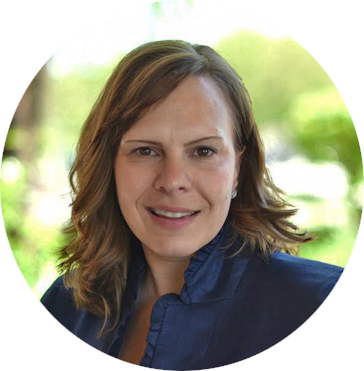 She sets sales and product strategy and works to align marketing and demand generation solutions with the needs of providers of healthcare technology, medical devices, medical education, and medical publishers. 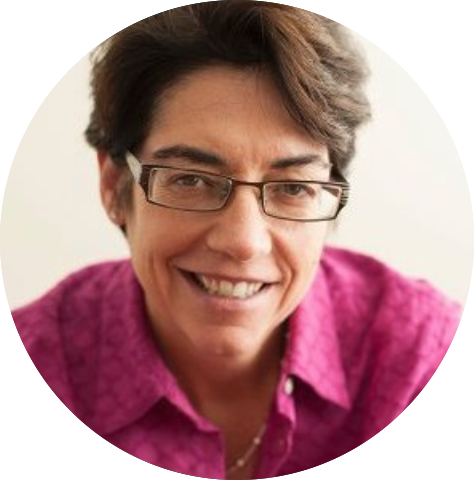 Prior to joining MedData Group, Clare has held sales leadership positions at several top media and healthcare-related companies, including DBC Pri-Med, Accela Communications, and International Data Group’s IT World and Network World. In these roles, she has partnered with clients on a full range of web-based marketing programs with AdvancedMD, CareCloud, Haymarket Media, Medtronic, Novo Nordisk and Vertex as well as Cisco, IBM, Microsoft and their related advertising agencies. John is an experienced technology professional with expertise developing technologies and platforms for demand generation applications. 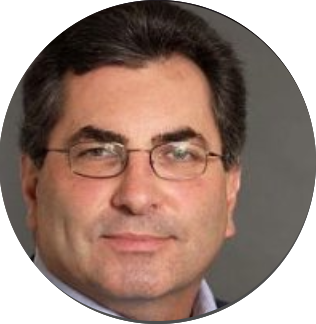 John focuses on the strategic development of MedData Group’s proprietary technology, having architected the front and back end of Medical Product Guide. 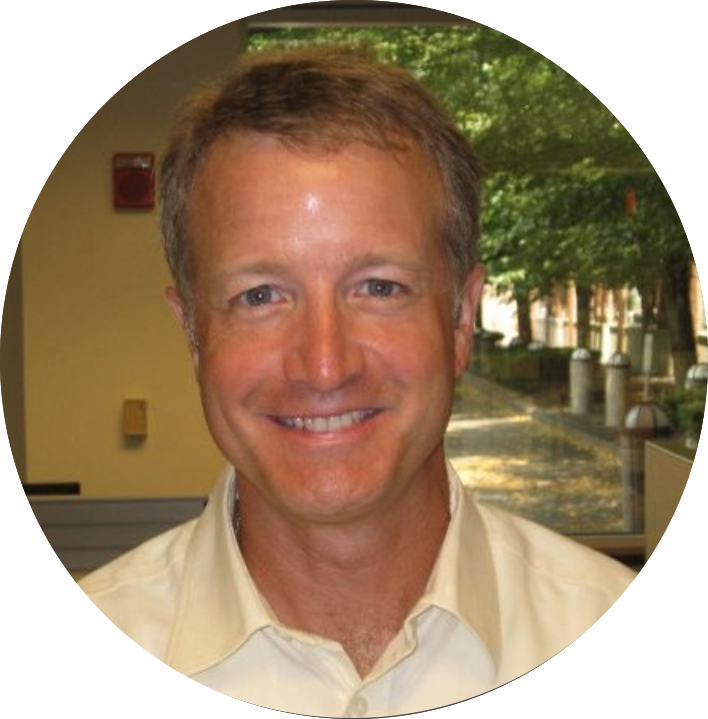 Leading a team of developers, John also oversees partner integration implementations. 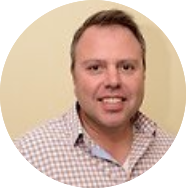 Prior to joining MedData Group, John most recently worked as a Senior Application Developer with Kronos, Inc. and as Web Development Manager at Ziff Davis Enterprise and Ziff Davis Media. 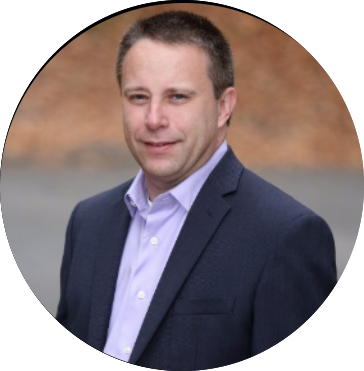 At Ziff Davis, John was a core member of the team that built the applications and systems that drive the company’s Demand Generation business. John holds a BA Degree in Economics from the University of Massachusetts. Bob started his career in Digital Advertising circa 1998 shortly after Al Gore founded the internet (anyone?) selling RON 468×60 banner ad campaigns to brands like Treeloot (remember punching the monkey?) and Dr. Koop (remember the Surgeon General?). In 2000 he went to work for IDG, a global IT publisher selling multiple 6 figure streaming video (over 56k modem) content sponsorships to Fortune 500 companies like Compaq, EDS, and MCI Worldcom (remember them?). He started in Digital Healthcare Marketing in 2007 when he helped launch the Healthcare Solutions Group at Accela Communications giving Pharmaceutical companies the opportunity to engage Physicians using streaming video and multimedia. He has remained in Digital Health Marketing ever since with stints at UBM Medica and Madison Logic before coming to MedData Group in 2013. At MedData Group Bob supports company growth working directly with Healthcare advertisers / agencies and developing partnerships with leading Ad Tech vendors. When he’s not working you can find Bob spending time with his family and friends, trail running with his dog Tucker, at a local bar with his band HillBilly Pop, or doing volunteer work. Danielle is an experienced digital advertising professional with expertise in leadership, business operations, campaign management, marketing, and customer service. In addition to being responsible for MedData Group day to day operations, Danielle partners with the leadership, sales, and operations teams to ensure that clients have an exceptional experience working with the organization. 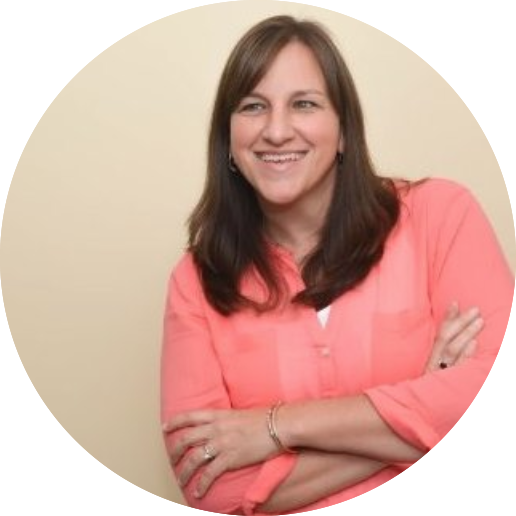 Prior to joining MedData Group, Danielle ran her own marketing services & consulting company. Before that, she was Vice President of Digital Account Services at International Data Group (IDG) where she worked for over a decade in operations and sales. When Danielle isn’t working, she’s enjoying quality time with her husband, dogs, family, and friends. She also loves the ocean, beaching, all types of travel (including day trips), and outdoor activities like going for runs.